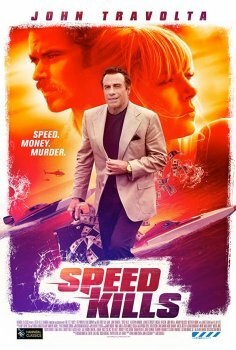 Speed Kills - Available as a download or stream? 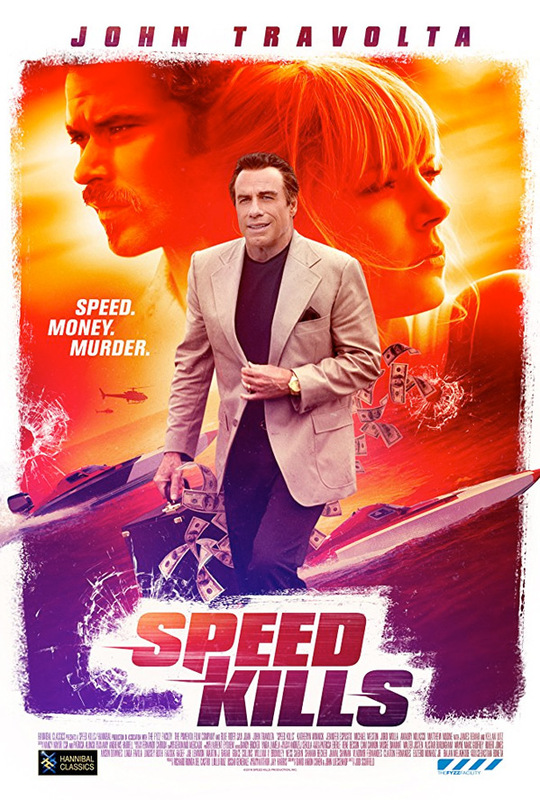 John Travolta stars as a millionaire speedboat racing champion with mob ties. The supporting cast features Katheryn Winnick, Matthew Modine, James Remar, Kellan Lutz, Jennifer Esposito, Tom Sizemore, Jordi Molla, Michael Weston, Moran Atias, and Amaury Nolasco.